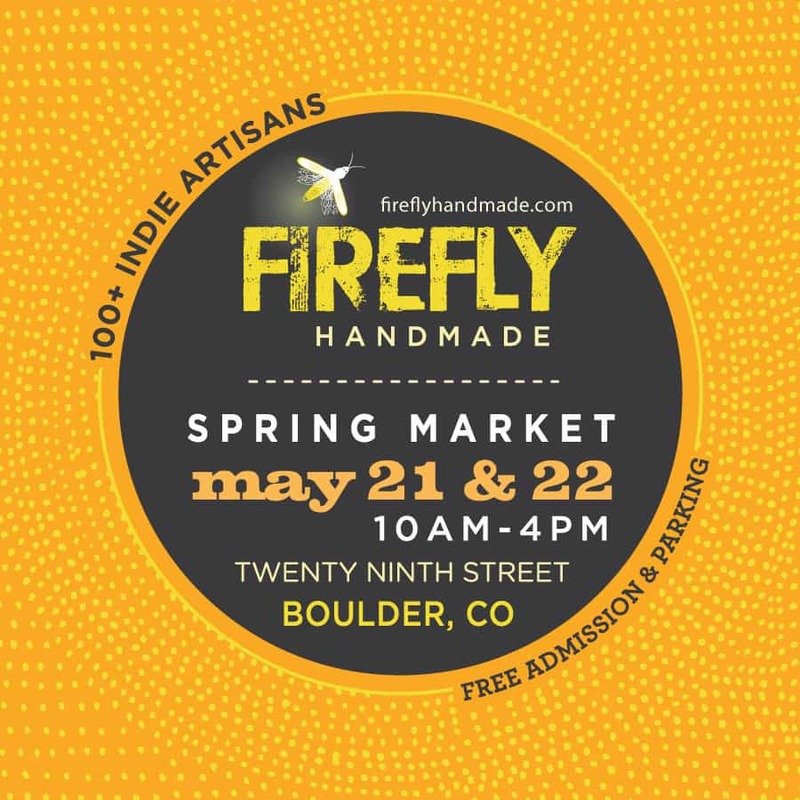 This coming up weekend I will be vending at the Firefly Handmade Market that takes over 29th St Mall in Boulder. I’ll have my sleek new display (no more plastic folding tables!) and a slew of new things to show you. The weather is supposed to be 84 degrees and beautiful (crossing fingers), so come out and see my jewelry in person, I guarantee it’s better than any photo I can take. I’ll be posted in front of Anthropologie next to Jaxy Blue. Next Next post: New Collection ARISE Launching Soon!